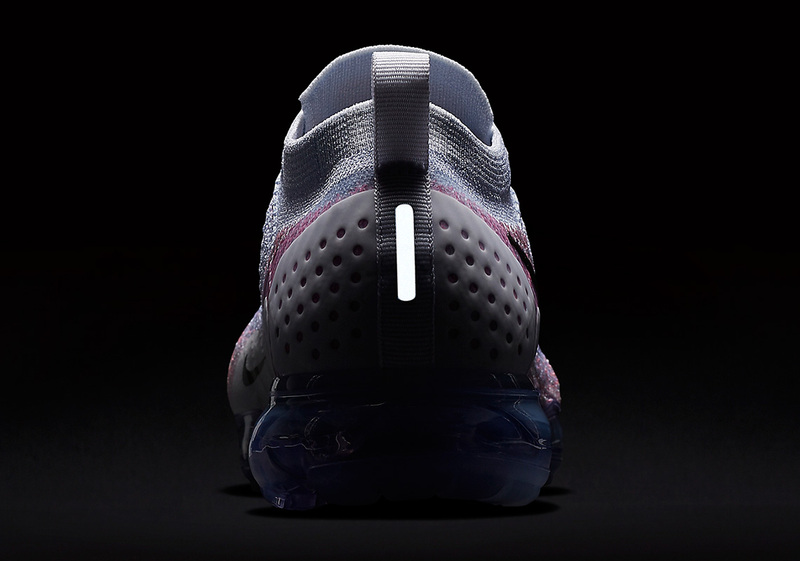 It appears that Nike’s Vapormax line will play an integral role in releases surrounding this year’s Air Max Day once again. 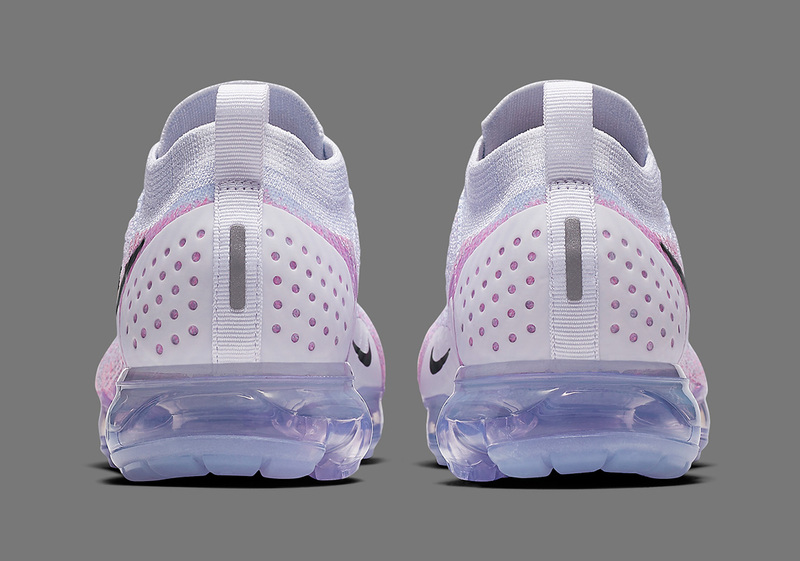 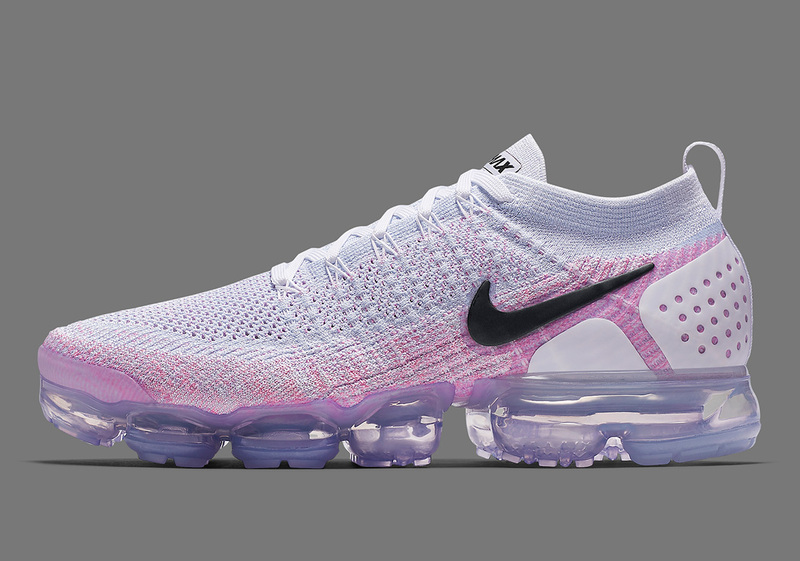 Next up for the popular line is the “Pink Beam” version of the Vapormax Flyknit 2.0. 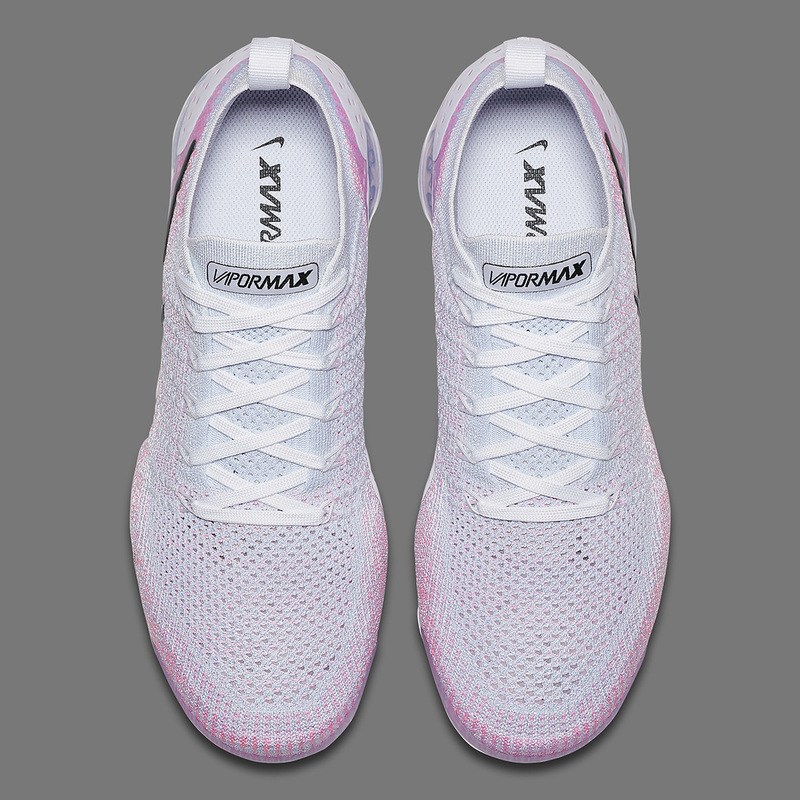 Utilizing a mixture of white and pink on most of its upper, its miniature midfoot Swoosh ushers in black for contrast and to match its tongue branding. 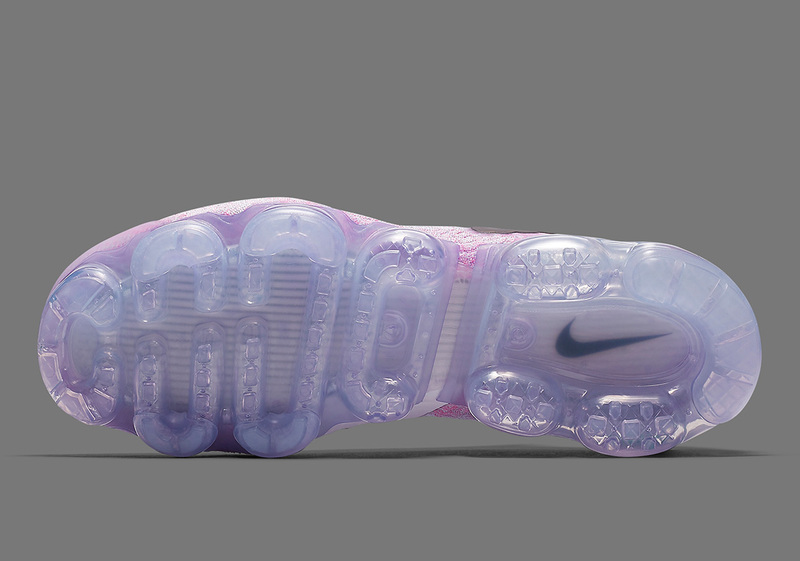 Its bubble sole boasts a translucent hue that matches the rest of the look, dressed in a very soft pink. 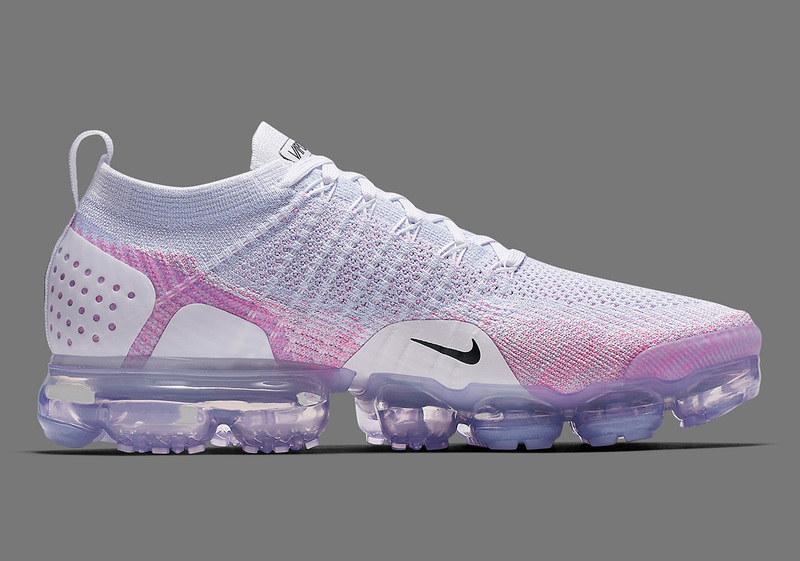 Pairs are scheduled to arrive at Nike Sportswear retailers on March 29th with the customary $190 USD price tag.